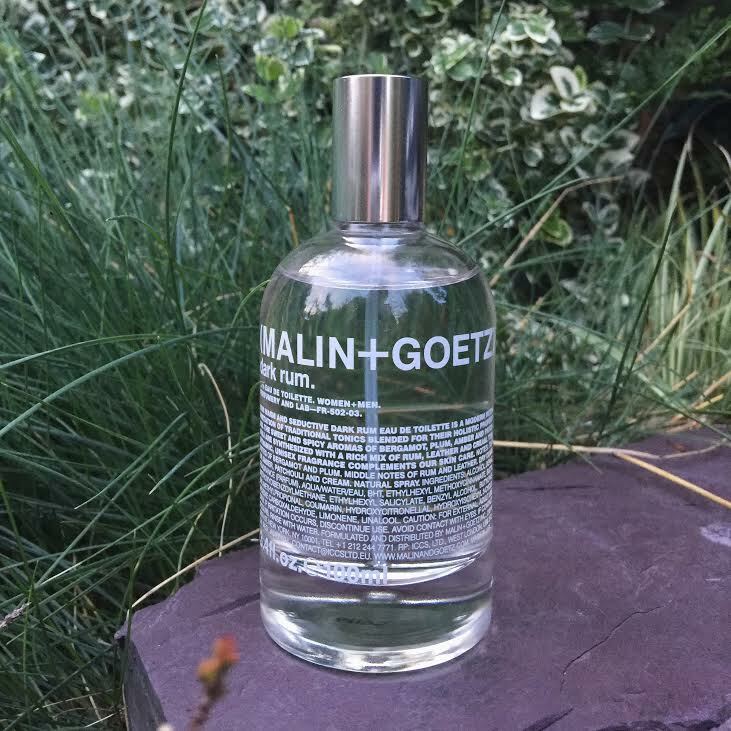 For skincare, MALIN+GOETZ is my number one and now I’ve fallen for the fragrance. Meet Dark Rum, the signature fragrance that has a modern interpretation of traditional bay rum, distilled perfectly for women and men. This fragrance to me is a un-sung hero that thankfully, for my sake, not many know about. The beautiful blended scent twines zesty bergamot and plum, tattered leather and amber for an alluringly warm, incredibly sensual and utterly addictive effect. What began as a singular note highlighted with surrounding notes to bring out all the things you think of when you smell rum. Have you tried any of the MALIN+GOETZ range? Treat yourself with Space N.K and get free shipping over £100 internationally! This entry was posted in Beauty & Grooming, Shopping and tagged beauty, Fragrance, MALIN+GOETZ. Bookmark the permalink.